When writing my first four novels, my creative process didn’t involve music. Children shouting, laughing, crying and even dogs barking, then yes I could write. But the minute I played any kind of music I become distracted, lost in the music, unable to commit a word to paper. Then came the creative process of writing The Drowning of Arthur Braxton. To my surprise music became part of the writing method. The difference seemed to be that the book was about music. It was a novel that had music at its very core, it looked at how music could lure, I even found myself considering how music sounded when being played under water. The novel has a soundtrack through it, a whistle and a singing nymph, thus for me to populate that mysterious place I had to bring background music into the creative equation. In one of the first scenes I wrote, Arthur Braxton is fleeing with his pants around his ankles from a group of teenagers. He’d been promised sexual fulfilment by the girl of his dreams. However, it was a trick and he found himself exposed, ambushed by a barrage of flashing mobile phones which instantly uploaded embarrassing images of him to Facebook. The scene ended with him running away, with suicidal thoughts smothering him. That was the start, it was also when music, for the first time, began to influence the story I was writing. Have you ever heard a single lyric that inspired you, stopped you in your tracks, and made you catch your breath? There’s a single line is Gaspard Royant’s Yours: ‘I’ve got a whole world where you’ll never find me’. This was the line that changed The Drowning of Arthur Braxton. It sneaked into my thought processes as I wrote. I wondered what it would be like if a place existed that could keep a chosen few safe, a place that not everyone could find. That’s when I started writing about the derelict swimming baths called The Oracle. In the novel, for 16 years, the vast building has been closed. From the signs stuck to the erected fences around The Oracle, it is clear that there is a looming threat. Although it is a listed building, the council has sold it to an American company who are planning to demolish and rebuild. As Arthur is contemplating suicide, he finds himself outside The Oracle and that’s when he hears music – a girl’s voice, singing, the most beautiful singing he has ever heard. Later, the reader discovers that the singing is from Madora, and later again it is revealed that she lives below the surface of the swimming baths in ‘the otherworld’. A secret world where humans don’t go, a whole other world where people cannot be found. Would I have ever allowed my creative mind to escape into that other world without Gaspard’s lyric? I honestly don’t know. I guess that one idea led to me thinking about the concept of home and Arthur Braxton’s lack of home, indeed his need for a home. When these ideas were forming, I heard Home by Edward Sharpe & The Magnetic Zeros. I watched a YouTube video of a performance; it was when the two singers were still in a relationship. The way they interacted, that feeling that no one else in the room mattered, that absorbing of each other, inspired me. I wanted to take that feeling and apply it to a first love, the redemptive magic of that first love. It allowed for a deeper understanding of my characters. And Home is a happy song, bouncy and full of energy. I like that about it. So, pulling on their lyrics and that overwhelming sense of home being wherever the two people were together, I let the music play and tried to explore the sense of true love being a returning home, a familiarity and safety. Yet these were the only songs that I could listen to whilst writing. There was no place in my creative experience for another song. I had compartmentalised these songs into being acceptable, into them being a tool to create. They played on a loop, almost echoes within the room. So is this a new way of writing, is music my muse? My next novel is about The Beatles, I’ve already tried writing to their songs and can’t. Perhaps The Drowning of Arthur Braxton will be my only novel that allows music to aid the creative process. I’ll let you know. 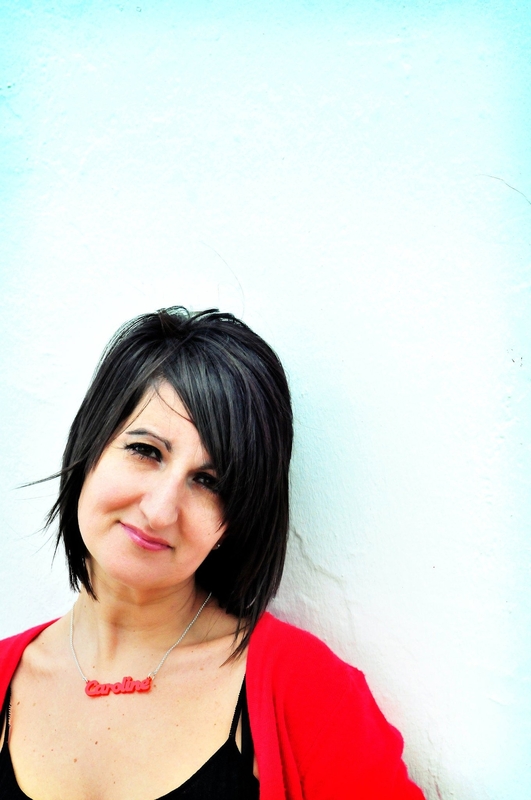 Caroline Smailes lives in the North West of England with her husband and three children. The Drowning of Arthur Braxton is her fifth novel. It is published by The Friday Project and is available in paperback and eBook. 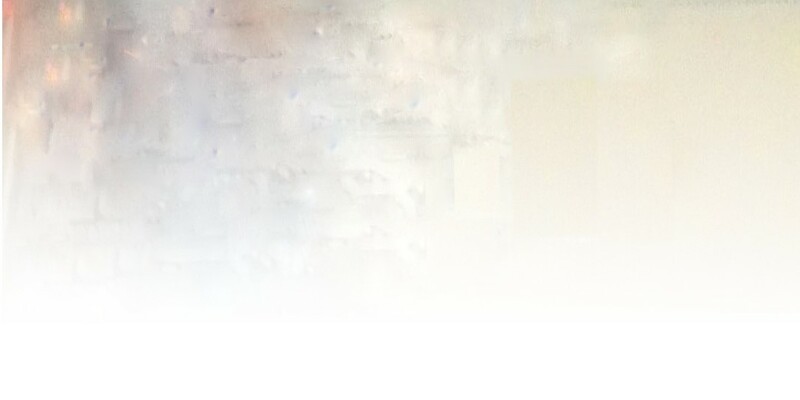 She can be found at her website and on Twitter as @Caroline_S. Gaspard Royant lyric quoted with permission. 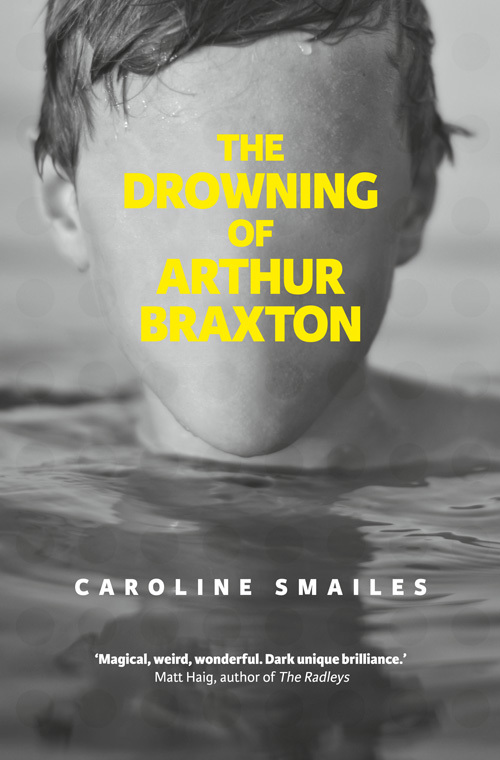 GIVEAWAY Caroline is excited to give away a print copy of The Drowning of Arthur Braxton to one commenter here. Extra entries if you share this post on Twitter, Facebook, Linked In or G+ – but be sure to leave a note here to let us know that you have!